Also read how a phone extortion scam recently lead Mt. Laurel Police to respond to false report of man with a handgun. 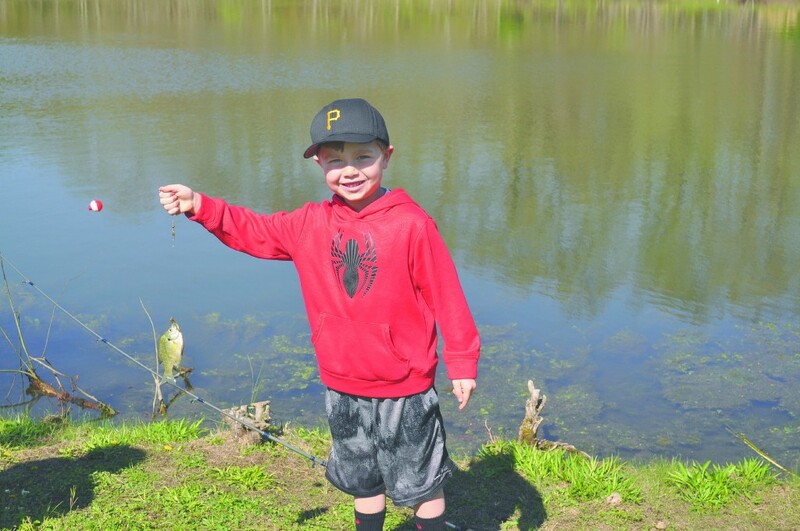 Luke Delawter, 6, who attended with his grandmother and older brother, proudly shows his first catch of the day at the fishing derby event. This week students had some fishing fun with Mt. Laurel bus driver Gary Kelmer’s annual fishing derby, seven runners from Mt. 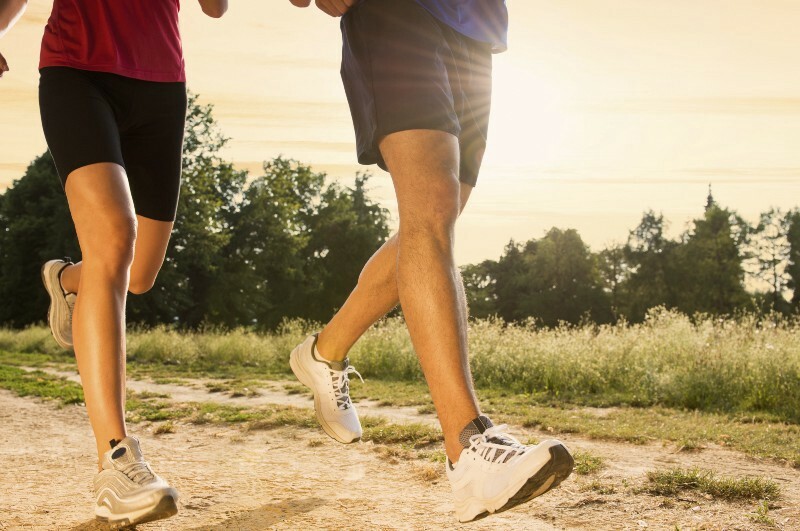 Laurel complete the 2017 Boston Marathon and Burlington County is set to hold an Alcohol and Drug Addiction Community Forum on April 27. Catch up on the week that was with the weekly roundup. Mike Cassel teaches Jack Cassel, 6, how to cast and reel his fishing line at the fishing derby. Mt. Laurel school bus driver Gary Kelmer welcomed students and families to join him in the 22nd annual fishing derby at the Willowmere Community’s pond, on Mallard Drive, on Tuesday. 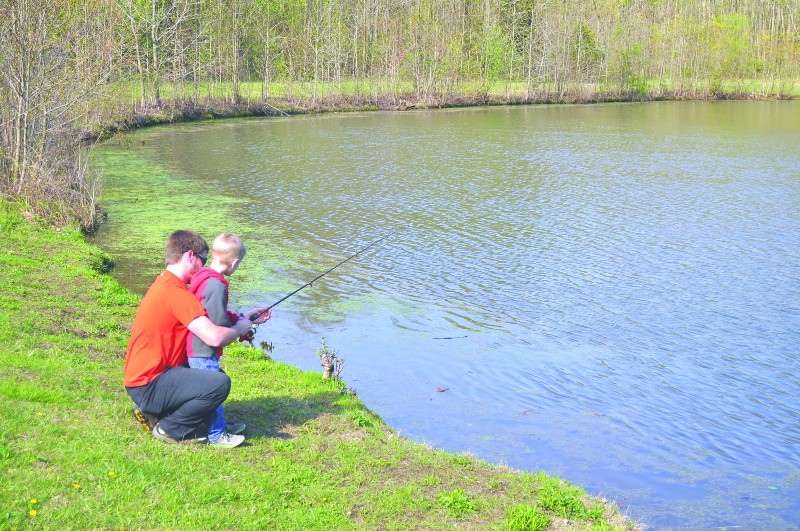 Every year since 1995, Kelmer has invited students and their families to spend an afternoon during spring break to throw out a line and catch some fish. Celebrating his 25th year as a bus driver with Mt. Laurel schools, Kelmer said the event is his way of giving back to the kids and the communities. On Monday, more than 26,000 runners completed the 26.2-mile Boston Marathon course. The race draws people from all over the United States as well as some of the top runners from around the world. Out of the more than 26,000 runners who completed the race, seven of the runners were from Mt. Laurel. Catch up on their times here. At 5:08 p.m. on April 7, Mt. Laurel Police received a phone call reporting a man threatening his brother with a handgun. According to police, officers responded to an address on Chadbury Road where the crime was reported to be taking place. 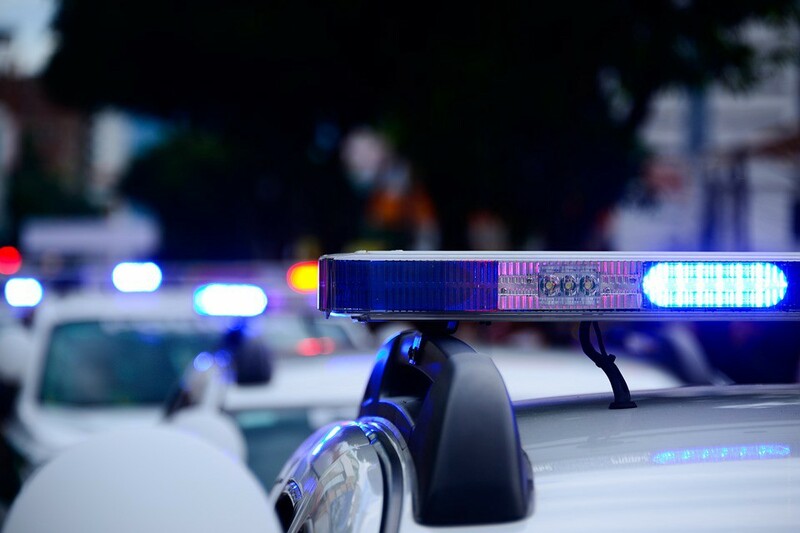 Upon arrival, police say the investigation revealed that no such event had occurred and that the caller was from outside of the United States. According to police, the call appears to have been motivated by a financial extortion scam. 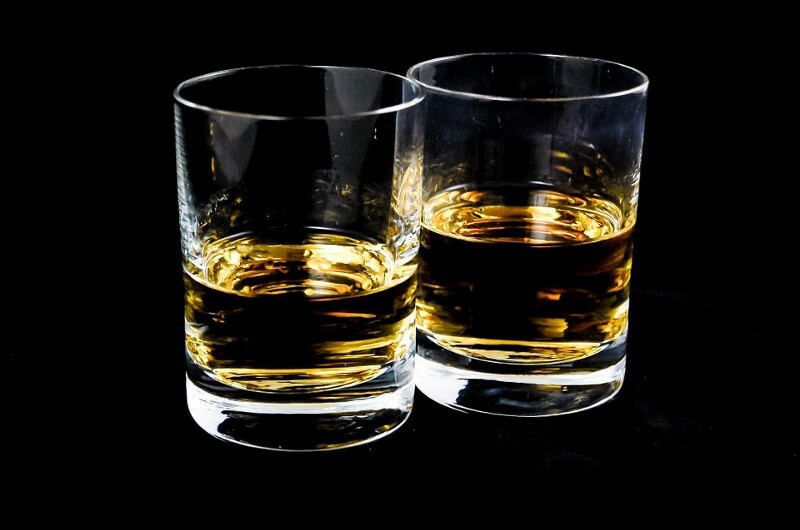 The Burlington County Board of Chosen Freeholders has partnered with Ashley Addiction Treatment to bring a free alcohol and drug addiction forum to the residents of Burlington County on April 27 from 7 to 9 p.m. at the Burlington County Library Main Branch located at 5 Pioneer Blvd. in Westampton. Experts will be on hand to discuss various topics related to alcohol and substance abuse in families. The Mt. 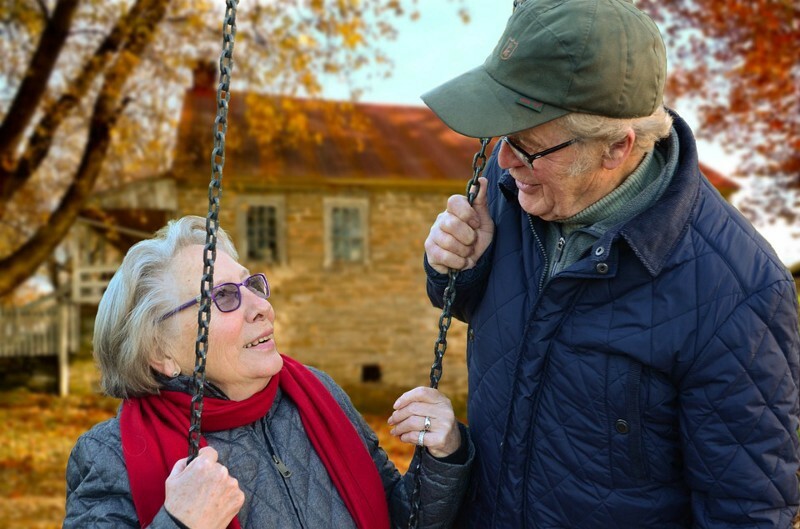 Laurel AARP Chapter will hold a meeting on Thursday, May 4 at 1 p.m. in the Mt. Laurel Community Center, 100 Mt. Laurel Road. This is the last meeting of the season and features “Blackbeard the Pirate” as speaks about his adventures and skirmishes in the area. There will also be information about other pirates about whether they are folklore or real.